If you want to indicate the root of the drive in the /s: (source) or /d: (destination) parameter you need to add an additional backslash character as an escape code. For example, if you want your source to be L:\ then you need to list it in your batch file with an additional backslash. You can include lines in your batch file to map SHARED network drives. 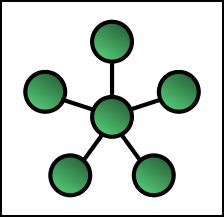 To map a remote shared location on your network, include the correct UNC path to location. 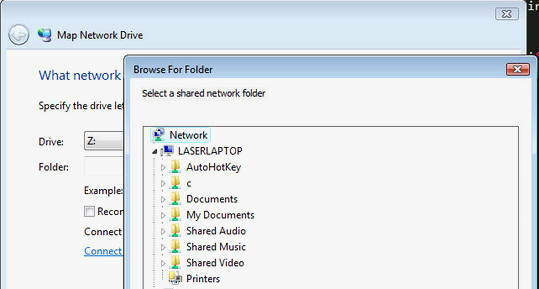 You can then examine all the network drives and share names available. Copy the exact full name as shown to use with ‘net use’ in the batch file. For additional information on using DOS commands to map drives there is some good information here: How to Map Network Drives From the Command Prompt in Windows.